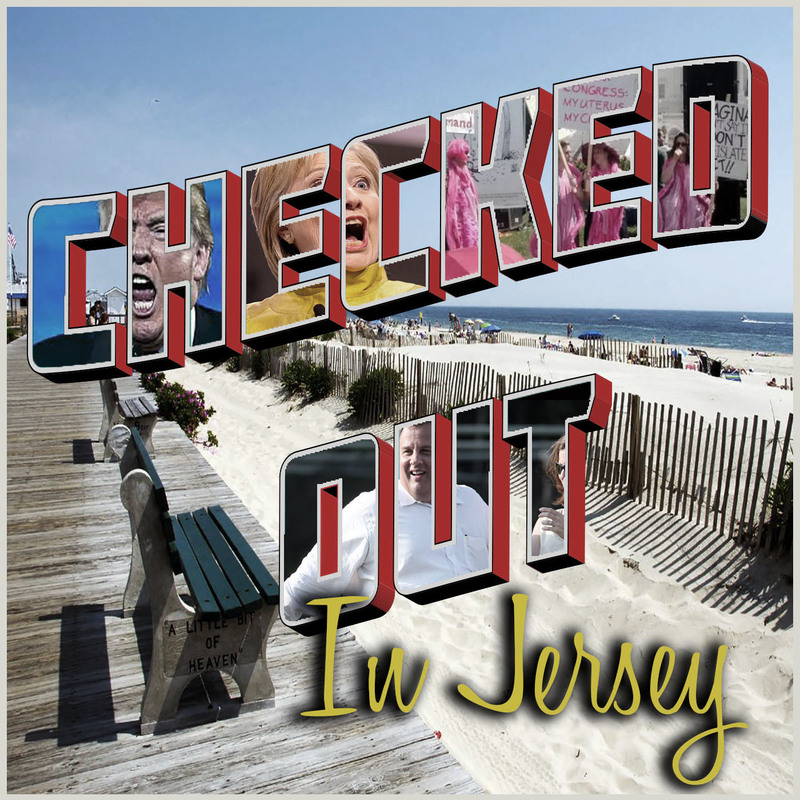 This is the official premiere episode of Checked Out's season 3. On it, author of "Fight as Long as Possible: The Battle of Newport Barracks, North Carolina, February 2, 1864" fills in for Jimmy the Italian and talks a bit about his book. Melanie Barnes, from the sales department at The Lodges at Gettysburg, sits down with the boys and talks about what the Lodges has to offer you. Then Matt, Pete and Eric dive into the crazy cast of characters that one might encounter when living in, or even visiting, Gettysburg. That wraps up with Matt and Pete recounting their experiences with a couple of dudes who tried to get them into an Amway-type company called "Market-America". Those pyramid schemes are the Scientology of business. Book a trip at The Lodges at Gettysburg today! Order your copy of Eric's book here! "Exhilarate", "Dance of the Sugar Plum Fairies"